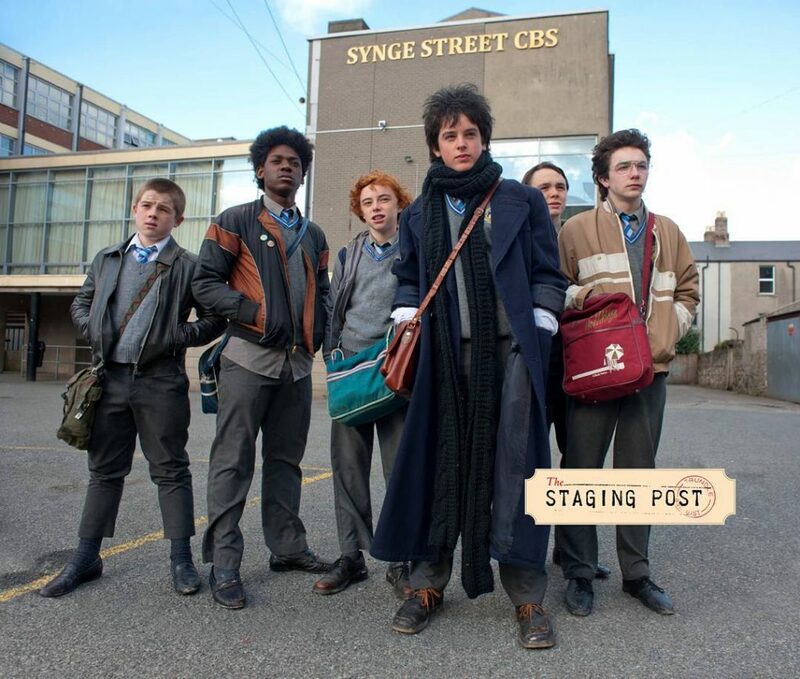 Get back to the 80s with SING STREET – a straight up, exuberant love story with great pop music that will take you right back to the age of big hair. 7:00pm Friday 31st March 2017. Tickets $15.00. Classified M. Running time 1h 46m. Doors open 6:45pm. 29 Forbes St Trundle. To reserve seats email john@stagingpost.com.au or call/text 0408 022 571. Only 25 seats. BYO food and drinks.